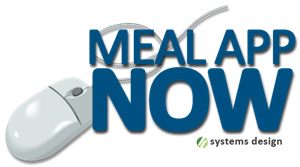 To begin the application process for free and reduced price meals at Snook ISD, click here to create an account and follow the steps to complete the application. If you already have a "Lunch Money Now" account, you can login through that system as well. After submission, a return login allows viewing application status and determination letter. To make online cafeteria payments for your child on either campus, click here. For more information, please click: MENU / DEPARTMENTS / CHILD NUTRITION.